A Cockroach Scurrying Across A Kitchen Floor. This will inevitably be a source of disgust and alarm to a home or business owner. This response is not new. These insects have appeared in poems, songs and books since antiquity. They have always been viewed as dirty, smelly and the carriers of disease. Despite their reputation, the vast majority of cockroach species cause no problems nor pose any threat to humans. Of the over 4,500 known species worldwide, only about 30 are associated with human habitation and an even smaller number are actual pests. Of the 450 or so species of cockroach found in Australia, less than a dozen are likely to be encountered in a home or business environment. Cockroaches are remarkably hardy. They live in a broad range of habitats, from the tropics to the Arctic. Some species can withstand temperatures as low as -122°C due to their ability to make a type of antifreeze out of glycerol. They can survive for weeks without food or subsist on the glue from a postage stamp if necessary. There has even been a report of a cockroach that stayed alive without air for 45 minutes. Cockroaches smell. Some people are able to detect their odour long before they can see them. The insects also produce sound. Some hiss, while others chirp. 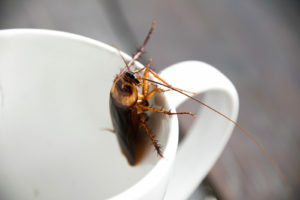 Due to their habits and hardiness, cockroaches can be troublesome pests to eradicate. Cockroaches are social insects, using collective decision making when nesting and feeding. Pheromones are used to signal to other cockroaches to join them and these chemicals will determine how the growing number of roaches behave together. The behaviour of individual roaches differs greatly from those in groups. Groups feed more readily and breed faster. As the group grows, the pheromones are believed to encourage more roaches to join if the food source is sufficient. This can lead to swarms. Most native cockroach species will devour only leaf litter and rotting wood, but pest species will eat almost anything, including human food, rodent droppings, cardboard, pet food or even plastics. 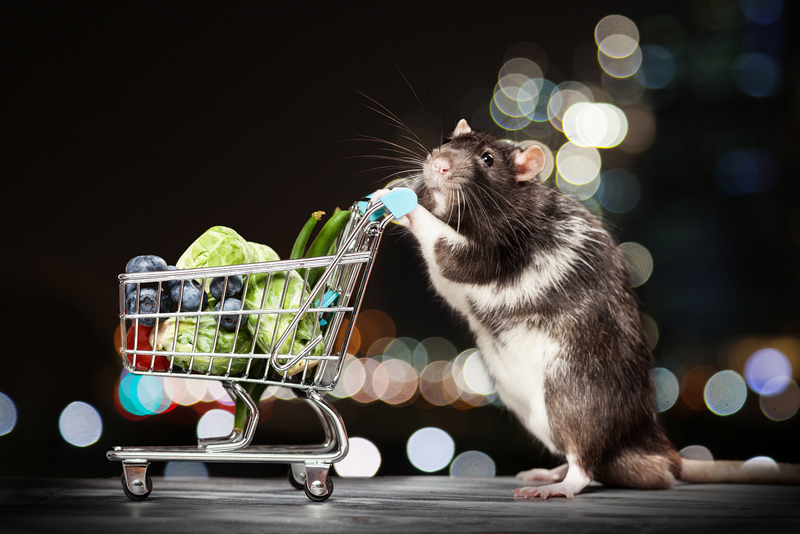 This ability to survive – or even thrive – on such a varied diet is one reason they can quickly become pests. Pest cockroaches are often found in unsanitary conditions, among rubbish or even in sewers. Their habit of feeding on rotten food, putrefying animals or faeces means they are passive carriers of a range of bacteria. They can transmit those bacteria through contact with our food when they contaminate it by eating it or via their droppings, which can harbour bacteria. This risk is ever present and any cockroach infestation should be dealt with promptly. Several serious diseases have been associated with cockroaches, including salmonella, staphylococcus, streptococcus and gastroenteritis. Although 32 bacteria have been found in cockroaches, most of these have been observed in laboratory tests rather than during actual disease outbreaks. The risk of them causing a severe outbreak of disease in a country like Australia is minimal. Klebsiella pneumoniae outbreaks in the neonatal wards of hospitals in Ethiopia and South Africa. There are many more cases but it is not always easy to prove that it was cockroaches alone which were responsible or whether a combination of other factors were involved. In the first three instances, the diseases could have been quickly brought under control if the vector, in this case the roaches, was identified sooner. Poor hygiene habits are often behind any roach-related disease problem. Cockroaches are also known to carry the eggs of several species of helminths, better known as tapeworm, roundworm and their relatives. Roaches are also known to be carriers of a range of allergens, which can affect susceptible people. Long-term exposure to some of these allergens can exacerbate asthma in sufferers.